The newest version of the Form I-9 was published by U.S. Citizenship and Immigration Services July 17. The form, used by HR to verify employment eligibility, will be mandatory beginning Sept. 18. Current storage and retention rules have not changed. 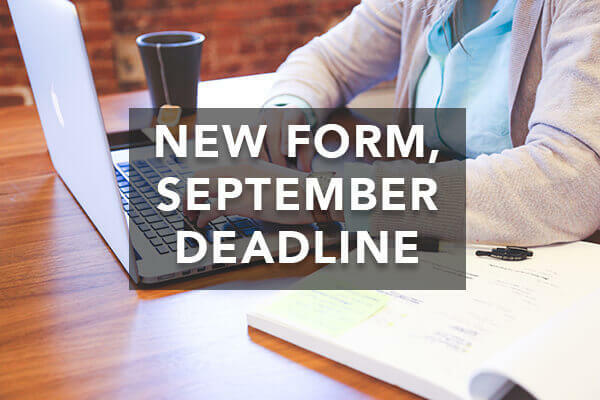 Although the changes to the Form I-9 are minimal, failure to comply by the Sept. 18 deadline can result in significant fines. Immigration and Customs Enforcement announced increases in fines for Form I-9 violations last year. 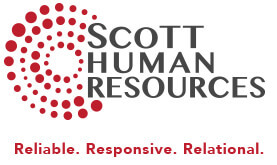 Click to see the full article published by SHRM.org.